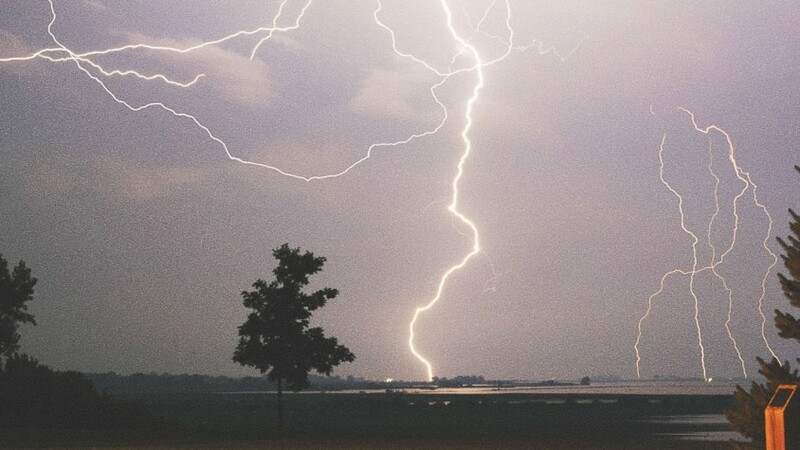 If there is a tree that you never want to see removed or close to your home, you may want to consider lightning protection. Lightning can devastate a tree’s lifetime of growth in just one second! Lightning protection channels the electricity through copper wires and safely into the ground without affecting the tree.